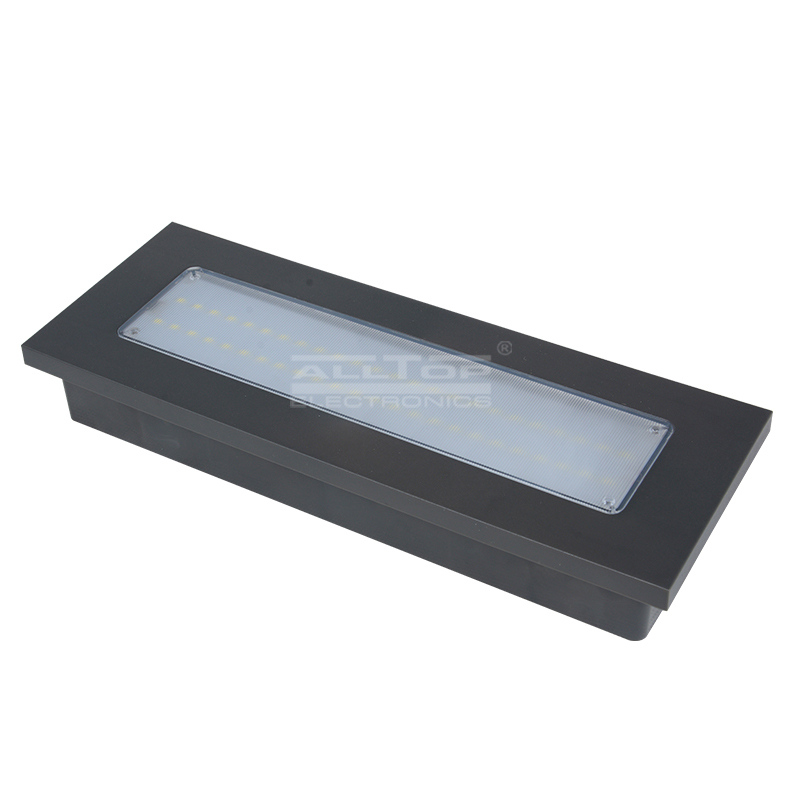 With a focus on product quality, ALLTOP Lighting strives for quality excellence in the production of LED flood lights.Under the guidance of market, ALLTOP Lighting constantly strives for innovation. LED flood lights has reliable quality, stable performance, good design, and great practicality. ALLTOP Lighting has great production capability and excellent technology. We also have comprehensive production and quality inspection equipment. LED street lights has fine workmanship, high quality, reasonable price, good appearance, and great practicality.Compared with other products in the same category, LED street lights has the following competitive advantages. 1. The product is totally energy-saving and eco-friendly and does no pollution to the environment. Some possible problems can be well avoided by the reasonable design of led wall uplighters. 1. All our led wall light are cutting-edge in this industry. 2. 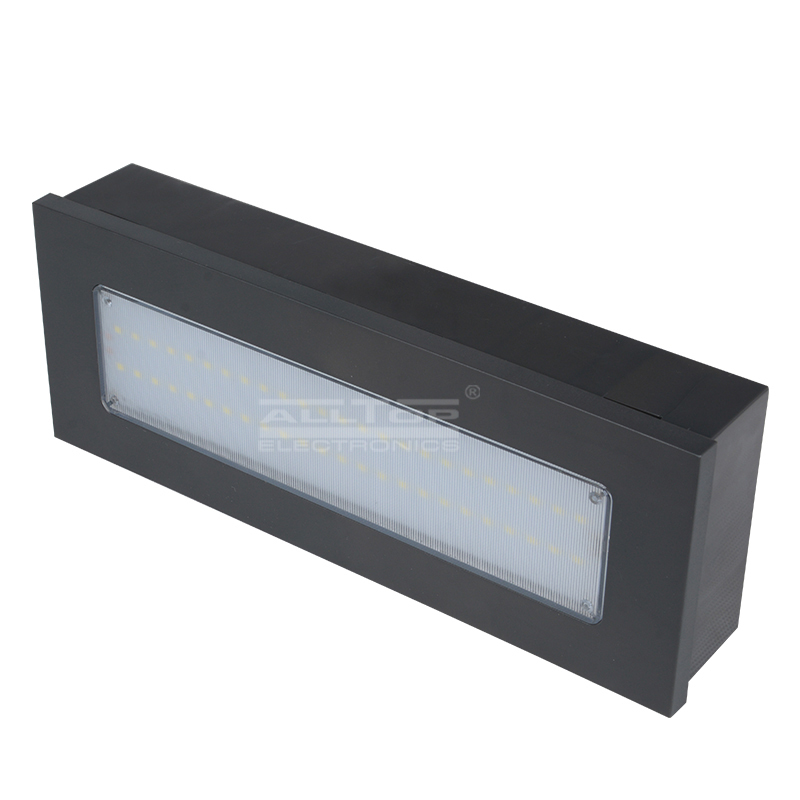 Zhongshan ALLTOP Lighting CO., LTD has strong technical force and can design and manufacture various led wall lamp according to the actual needs of users. 3. All of our led wall sconce will undergo strict test before selling. Welcome to visit our factory!